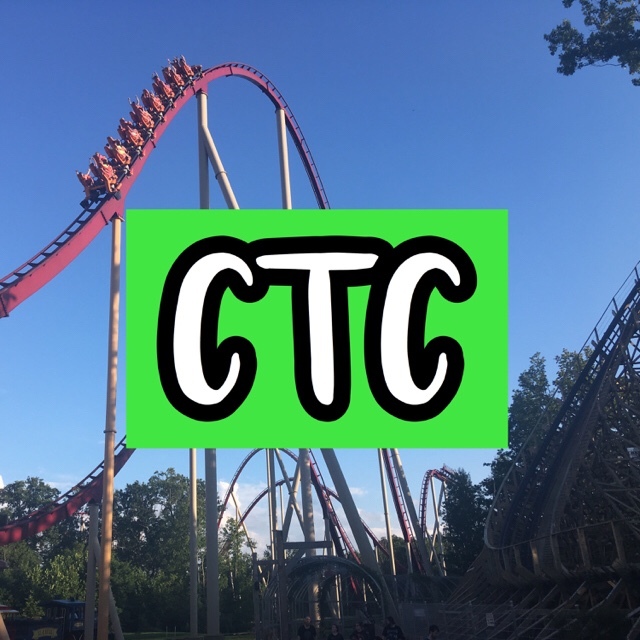 Carowinds Opening Sunday 2018 Trip Report! I got up early to jumpstart my day with a waffle, pancakes, hash browns, sausages, eggs, a muffin, cranberry, and apple juice! Upon arriving at Carowinds, I already knew Fury 325, Intimidator, Nighthawk, Carolina Goldrusher, and The Flying Cobras were closed until temperatures increased. My first ride was the Rock n’ Roller which I enjoyed! It’s like a carnival musical ride that has small bumps! Carolina Cyclone was the next ride that I approached and I didn’t enjoy it as much as I did when I road it on the Season Passholder Preview Night. It was more rough and unenjoyable but I think I either got a good ride on it last time or a bad ride on it this time. I am not sure since this ride was a new coaster credit for me. I then hopped on the Ricochet and I really enjoyed the turns and small drops! After, I rode the Drop Tower twice and the Hurler as well! I enjoyed both and I thought they were a fun ride! My final ride before I headed to lunch was a new coaster credit for me, The Flying Cobras! I enjoyed this ride but I wasn’t a fan of the backward portion of the ride as it was uncomfortable and not 100% enjoyable, which brought down the score I gave for this ride. I grabbed a Starbucks (Vanilla Bean Frappuccino) and headed to lunch! I had a late lunch (around 3:00 p.m.) at the Cracker Barrel and had the same thing I had on Opening Day, the Apple BBQ Chicken Breast with a side mixed greens salad with ranch, and my other side of green beans! I enjoyed my meal as always! Once I came back from Cracker Barrel I decided to explore the park so I spent an hour checking out gift shops and exploring the park to take photos for my upcoming Sights at Carowinds blog post! After, I rode the Fury 325 which was annoying that only one train was operating and there were around 300 people in line, but later on, there was no line. I rode the Intimidator and had a great ride on it! I then rode the Ricochet a few times! I rode the Fury 325 4 times and then got a sweatshirt of it with the logo on it to keep as a souvenir from this trip! My final ride was Intimidator which I re-rode 3 times and then Fury 325 which I rode 2 times! I really enjoyed this trip and had a great time! I hope to go back to Carowinds in the future! Also, today I am announcing that I am going back to my old post schedule! Expect posts any day, any time! Since the coaster season is gradually starting, this allows for more flexibility between visiting parks! PreviousCarowinds Opening Day 2018 Trip Report!